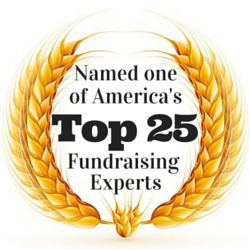 What does Nana Murphy have to do with great fundraising results? So, who is Nana Murphy? Is she a successful fundraising professional? Is she a leading fundraising consultant? Is she a donor advisor? Is she a fundraising or nonprofit management professor? Is she a philanthropy researcher? Do you give up? Nana Murphy is your typical donor. You need to get to know your organization’s Nana Murphys. You need to understand why she supports your organization. You need to give her what she needs from your organization. 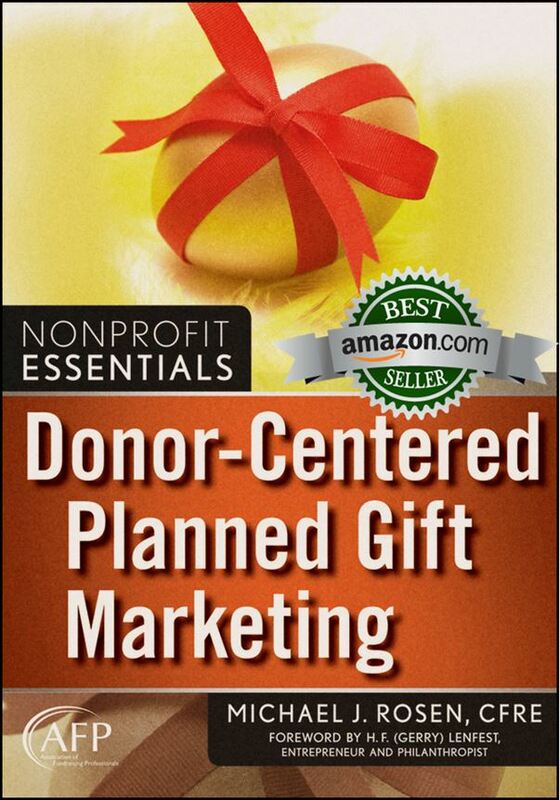 In short, you need to be donor centered. But how? The AFP International Fundraising Conference session “From Ireland with Love” not only stressed the need to be donor centric, the presenters shared dozens of practical tips to show you exactly how you can be more donor centered and, therefore, more successful. The speakers know what they’re talking about; together, they increased the amount of money that one prominent Irish charity raised by 1100 percent in just five years! Erica Waasdorp, President of A Direct Solution and author of Monthly Giving: The Sleeping Giant, attended the session and shares some of the tips she thinks you’ll find particularly valuable. At the end of the post, I provide links for you to download two free handouts from the session that are full of dozens of additional tips and real-world examples that you must checkout. I attended “From Ireland with Love,” presented by Denisa Casement, CFRE, Head of Fundraising, Merchants Quay Ireland, Dublin; Lisa Sargent, Lisa Sargent Communications, Safford Spring, CT; and Sandra Collette, S. Collette Design, Stafford Spring, CT.
Denisa is American, originally from Arizona, and she moved to Ireland in 2008. Boy, did she make an impact on this Irish homeless charity since then, taking the revenue from 250,000 Euros to 3 Million Euros just five years later. For me, as a traditional “old school” direct-marketing fundraiser, this was a fabulous session! It really honed in on those fundamentals we should all know and use in our fundraising every day. Especially now, where we all get so distracted by the next new electronic approach — the next new shiny thing as Tom Ahern calls it — let’s not forget that it’s not about us, it’s all about the donors. 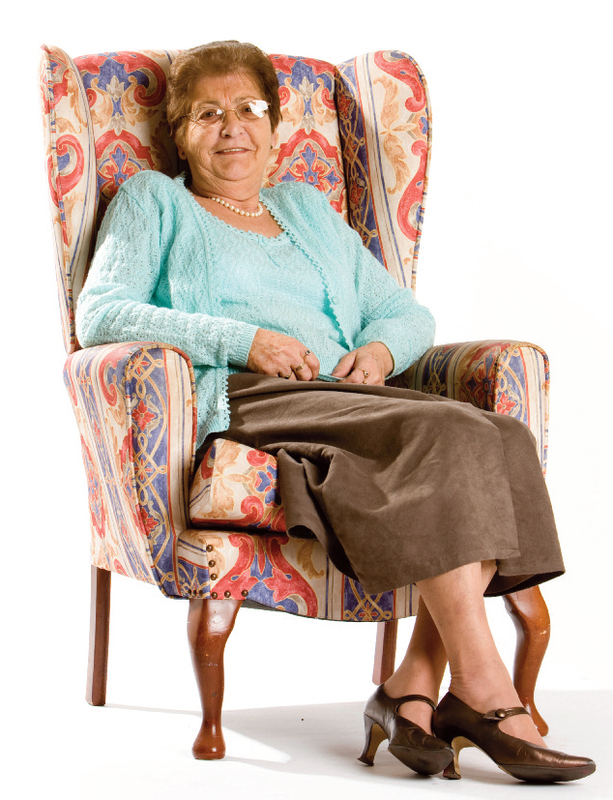 So, the speakers presented a life size Nana Murphy, the typical average donor in your donor base. She still reads direct mail and writes checks. She needs reading glasses and she loves honesty, emotion and authenticity. So, the first thing you need to do when you think of how best to approach donors like her, is forgot about what you think and feel. Instead, consider Nana in everything you do, and you’ll be successful. I promise! I don’t have space here to provide you with all of the tremendous practical tips and guidelines from the session (see the handout links at the end of this post), but here are 11 that stand out. If you follow these rules, you’ll absolutely be able to raise more money! Know your metrics. So many fundraisers don’t know their own numbers: response rate, average gift, cost to raise a dollar, lifetime value, and retention rate, to name a few. Managing your fundraising program is considerably more difficult if you don’t know the key metrics. Use the Casement Quotienttm. I love this. Denisa introduced the Quotient: Annual fundraising income divided by 52 weeks in a year divided by the number of hours in your work week. For example, in 2015, her fundraising team raised $1,627 per hour. So, if someone comes to you to ask you to do something, that’s not going to at least raise that amount of money, you probably shouldn’t be doing it! What a clever way to say no to the next “sit in a booth at a fair for a two day event and you’ll reach 100 people.” Consider finding some volunteers instead and divvy up the time. The Casement Quotienttm is a helpful tool when it comes to setting priorities. Get rid of silos, both in how you organize your departments and your donors. It all works better if you and your colleagues know what’s going on. There’s no need to “hide” results or think that someone does not need to know about how your fundraising is doing. Remember, the objective is not for one person to do well; instead, the objective is for the organization to do well. Mail enough! I still see so many organizations leave lots of money on the table. They simply do not ask for gifts often enough. As long as your next mailing generates more money than it costs, you can mail more. MQI mails four appeals a year and four newsletters. Absence does not make donors’ hearts grow fonder!